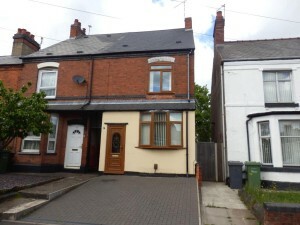 Nuneaton Town Centre buy to let with a 7% yield anyone? This warm breezy December morning has blown a lovely little buy to let property onto the market. 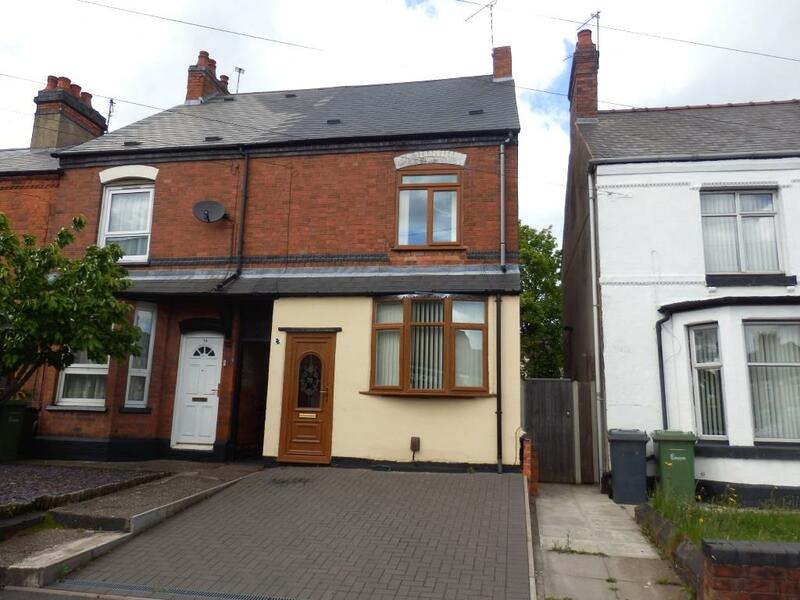 A 3 bedroom terraced house with a driveway is located smack bang in Nuneaton town centre, literally a 2 minute walk from the train station, this would be an ideal buy to let investment not only for right now but for the future with commuting links expanding, and more and more people moving out of the big extortionate cities to a small less expensive town …like Nuneaton! 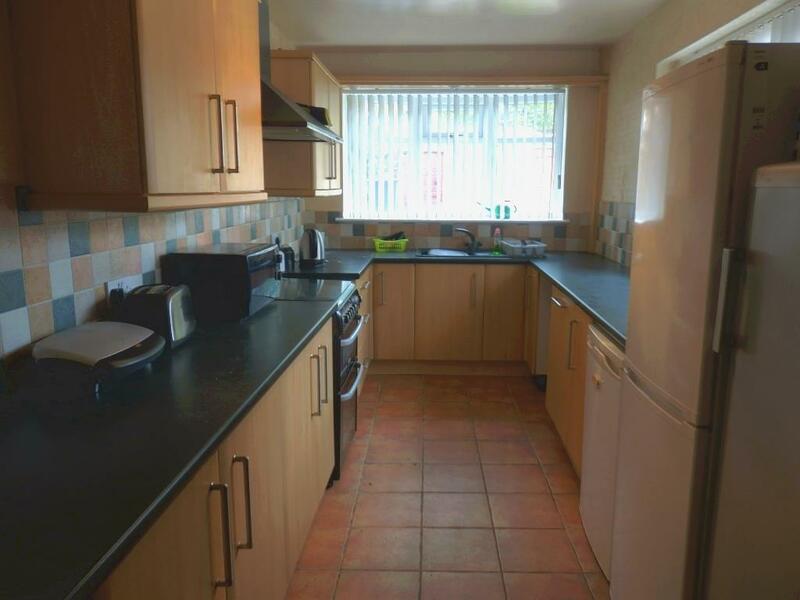 It is currently being marketed by Pointons for offers over £110,000, and we would highly recommend a viewing of this property so that you don’t miss out! 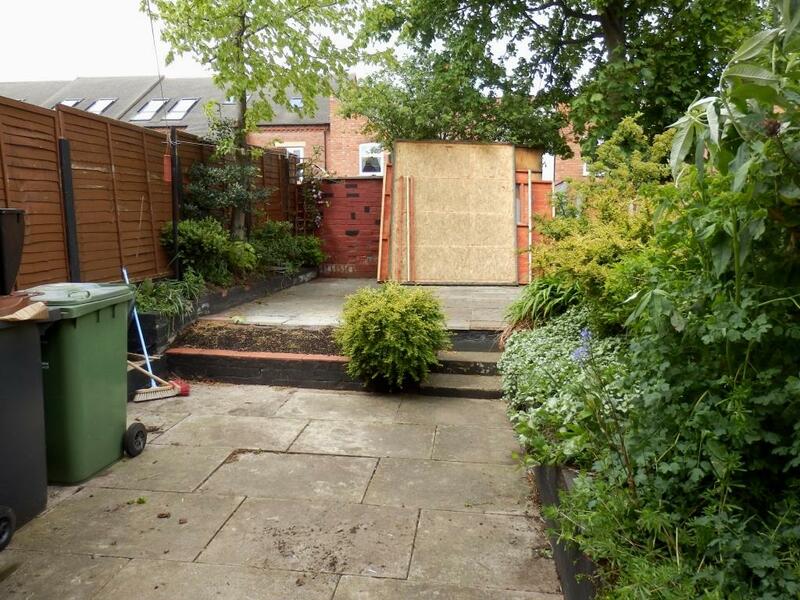 If you were to make an offer of £110,000 and it got accepted, judging from the photos you’d be looking at spending a couple of thousand modernising the property but the kitchen, bathroom, roof and windows look like they don’t need to be touched( again this is going from the photos). So if for arguments sake you spend £115,000on the property in total, you could look at renting it for around £650 maybe even £675 a month, this would give you an annual yield of around 7% which again is an impressive figure. Annual yields, which I have mentioned previously, is not the only factor you need to consider when buying a property, you need to look at the capital gains potential for any investment…. if you read previous articles of mine you will see the growth in Nuneaton over the years especially with this type of property, and from what we have heard they will only be continuing to go up. 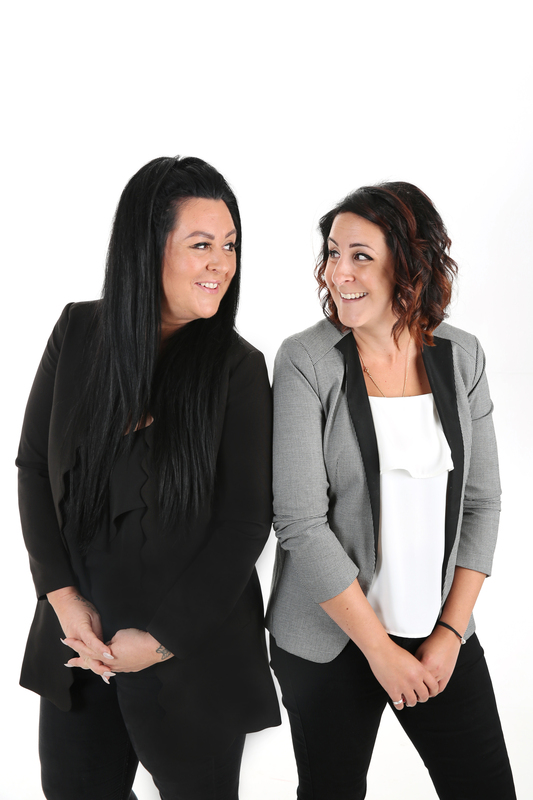 If you would like to speak to us about how to get the best out of buy to lets in Nuneaton, please give us a call on 02477 674545 or pop in to see us, the kettle is always on.